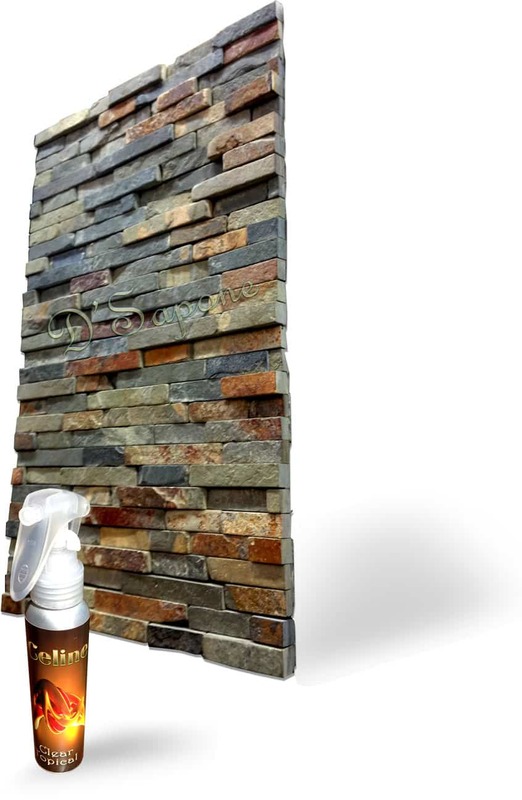 The moment we restore your slate with Celine – a solvent clear topical sealer, its gorgeous colors will come to life with edge-to-edge protection. Every unique color leaps out of the stone in rich, vibrant detail. Not to mention a stunning adhesion, preventing slate dust from falling, fit to make any home owner proud. With the right pFOkUS® products, there’s no limit to what our artists can accomplish. 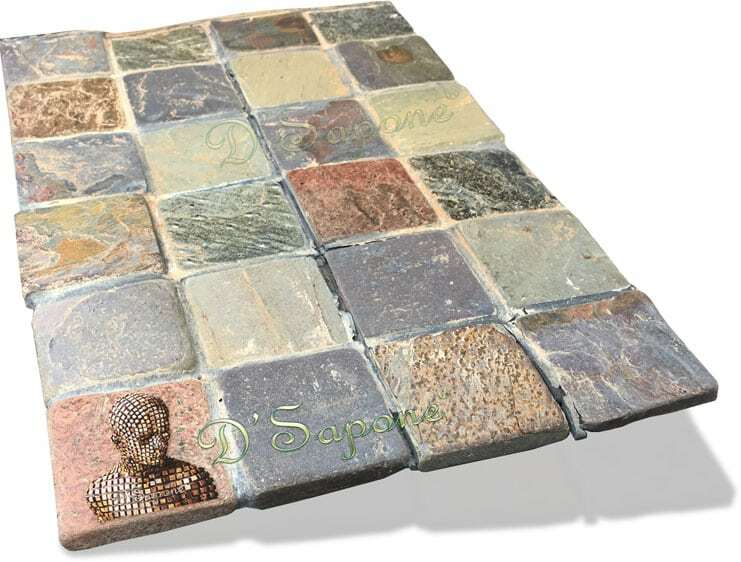 And you can find a range of pigmented grout seals that cover the stains in one coat. We warranty our grout coloring process for 5 years in showers and on floors. Cracking grout is a burden and if not taken care of, it will get worse spreading across the entire floor. 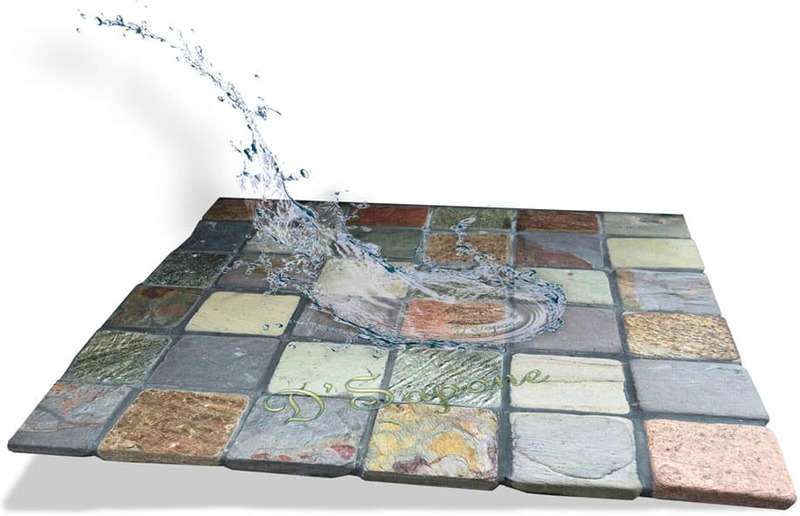 The reason grout cracks – movement of the slate or the substrate below the stone. Our artists fill the cracked grout with a flexible resin/epoxy to prevent future cracking. 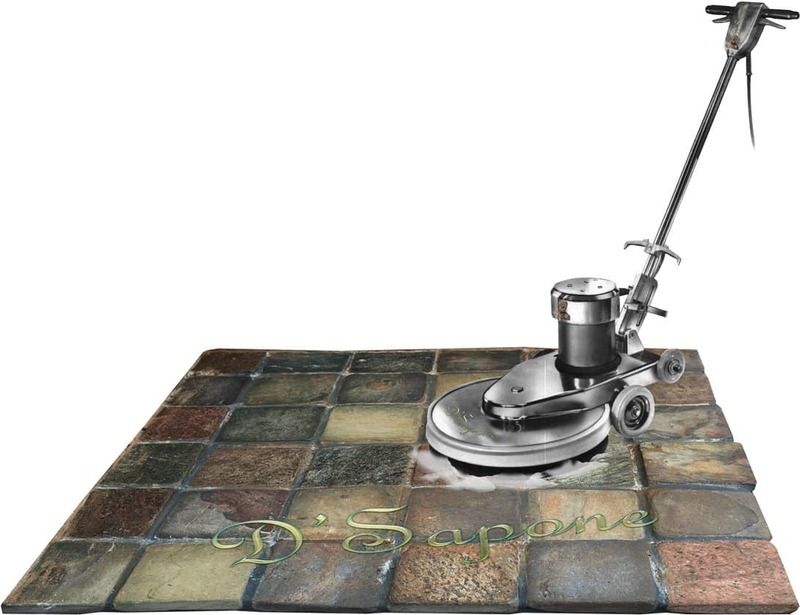 Experience a fresh new looking slate floor with new fresh looking grout. After slate has been professionally cleaned, we always protect the stone with Repela-Bond, a water based natural look sealer. This sealer can be maintained easily by the consumer, once we complete our professional slate restoration. State of the art protection with state of the art sealer – Celine. 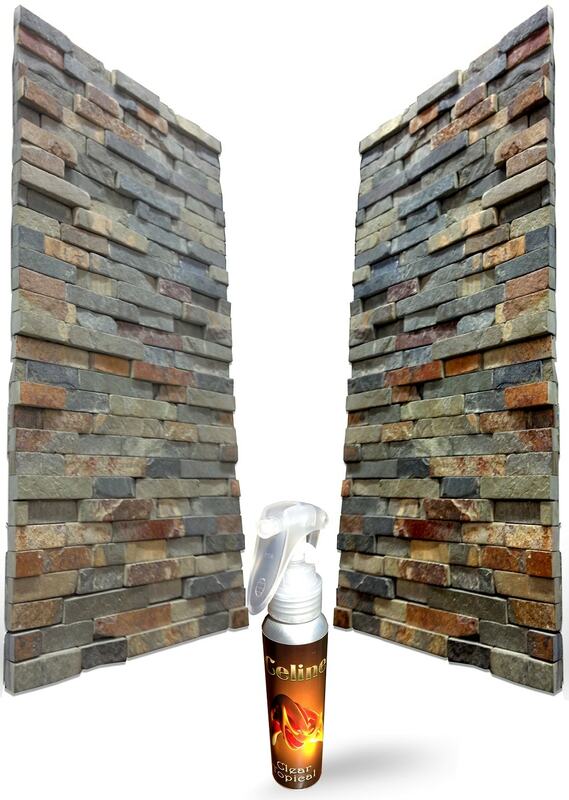 Celine is a solvent based clear topical, which keeps your slate immaculate. The top slate tile in the image is sealed with Celine and the bottom is unsealed. Repairing the cracks in slate. Crack across your slate is not only dangerous, it also diminishes the value of your floor. We can repair, pigment, and seal the cracks disguising the blemishes. Choosing the correct slate processes could be very difficult – until now. 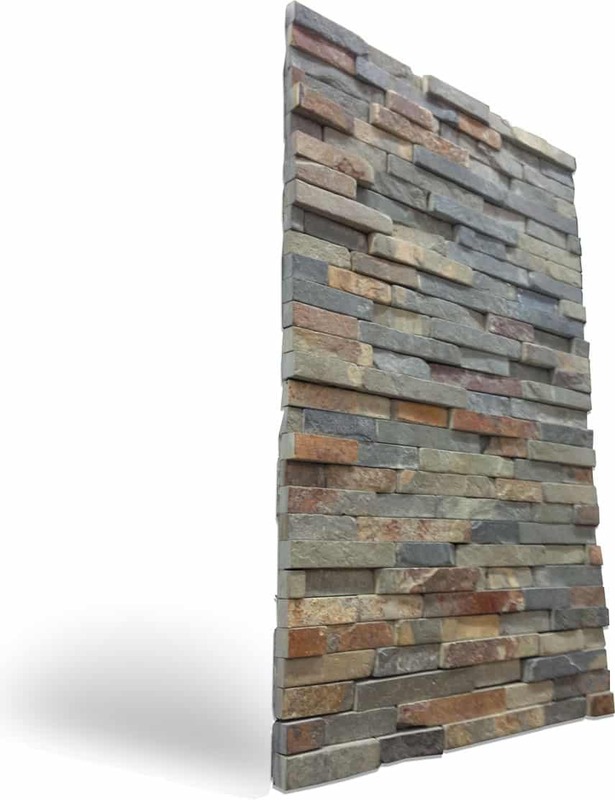 We developed the ‘Healthy Shower’ for slate showers that not only includes sanitizing the surface, sealing the stone and grout, it also includes eliminating all the caulk in your shower. 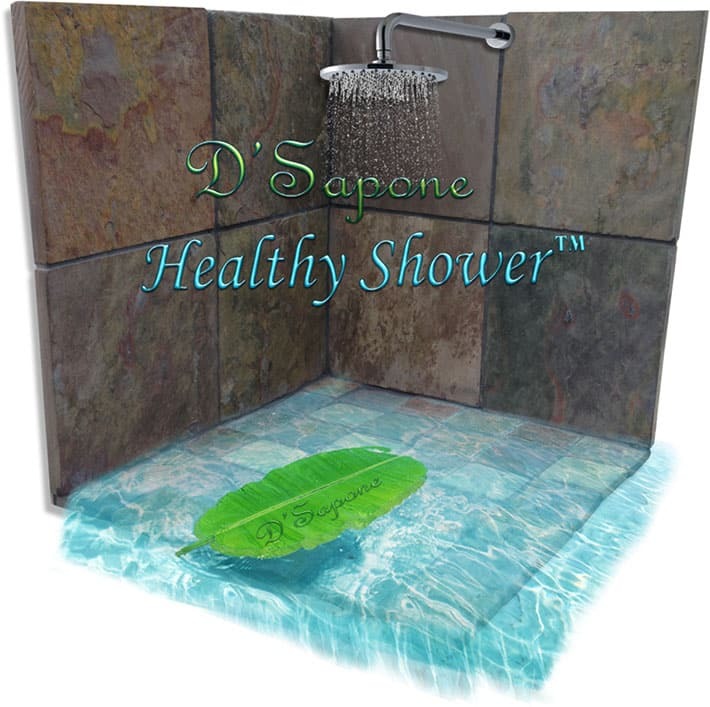 We are D'Sapone® artists, who deliver unimagined restoration services. 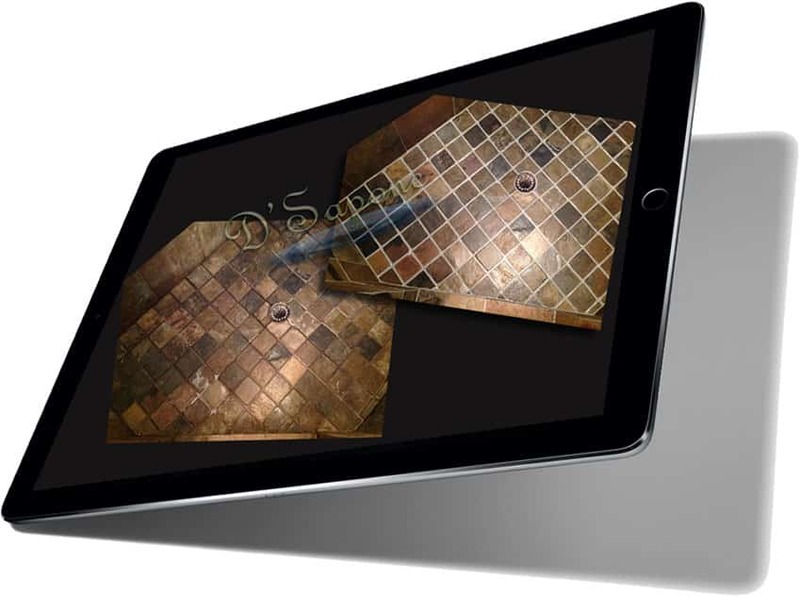 Let our artist restore your slate, giving you the oasis you yearn for. Imagine a brand new shower or slate, which will never stain and will always stay clean. Click the link below and a slate restoration artist will be assigned to your job.